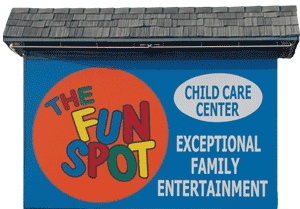 The Fun Spot offers a collection of Immersive Entertainment Experiences where friends and family gather to Eat, Play & Party. 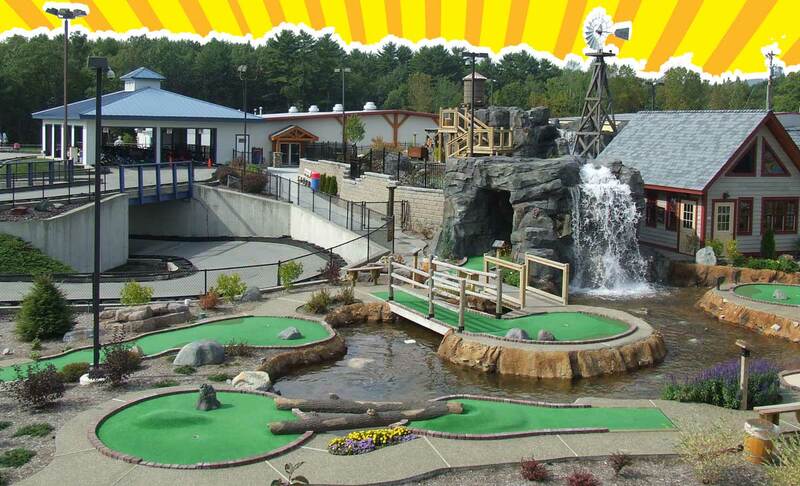 The Best Mini Golf, Go Karts, Laser Tag, Ninja Challenge Course, Roller Skating, Birthday Parties, and Child Care in the Lake George, Queensbury, Glens Falls and Saratoga Areas. 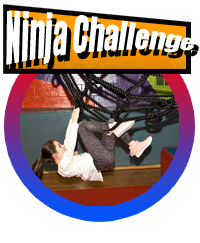 The Ninja Challenge is here, so come test your ninja skills on the 9 different elements in our course ( It’s much harder than it looks!). 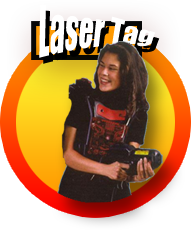 There will be practice time and also timed runs to see who will claim the title “fastest ninja of the day!” Sneakers required. 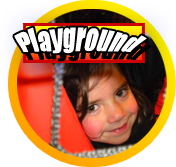 Our huge 1500 square foot Kid’s Spot indoor Playground completes our attractions to make The Fun Spot the place where Friends and Family come together to “Eat, Play & Party”. 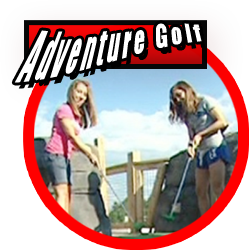 We offer many things to do near Lake George that are fun for entire family in a safe, clean, well supervised environment. Parents are always welcome to watch their children free of charge. 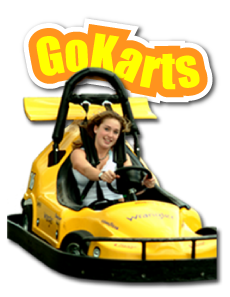 The Fun Spot is the perfect place for birthday parties, corporate team building events, youth groups, class trips and any other type of group outing. 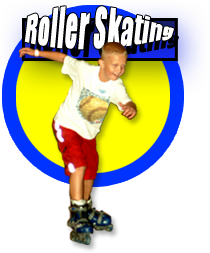 We are also a NYS Licensed Child Care Facility and when you combine that with our entertainment options there is no other child care facility in the area that can compare with what we have to offer. 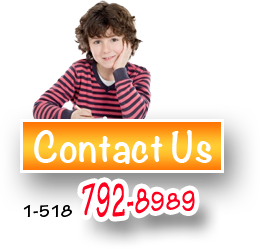 Our Day Care / Preschool program, for ages 18 months to 5 years, provides the educational curriculum needed to get your child ready for school. The After School Program even has a Homework Club for parents who want to make sure their child’s homework is done before they pick them up. 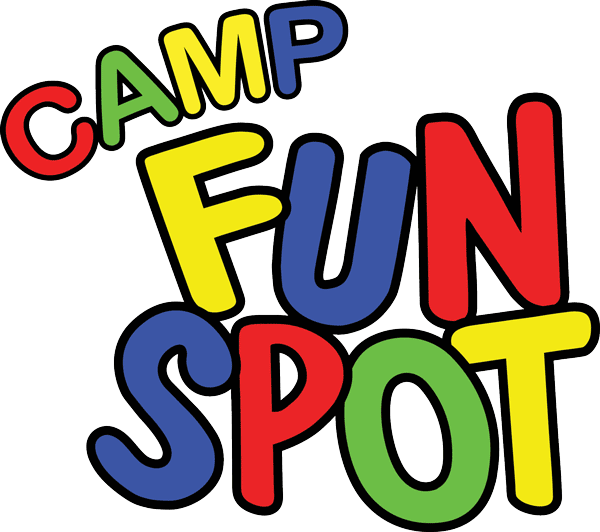 Our Summer Camp Program is filled with all kinds of fun things to do…from huge blow up water slides, exciting field trips to other places and of course The Fun Spot Attractions.